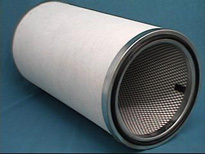 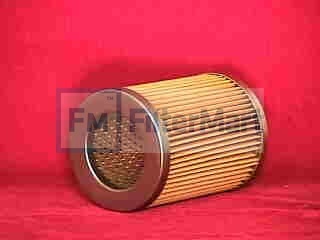 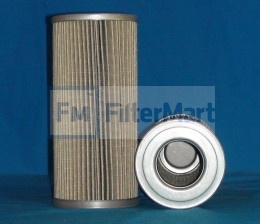 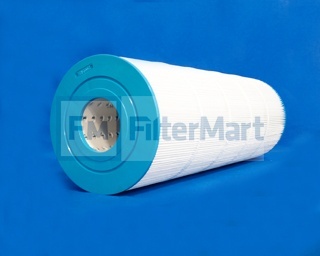 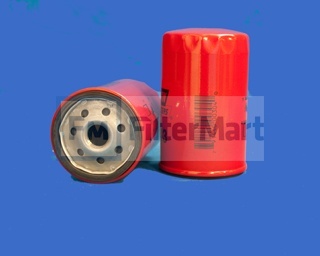 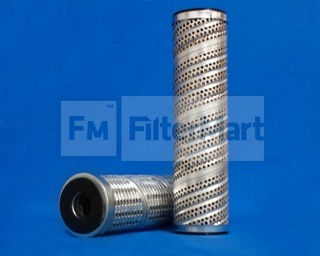 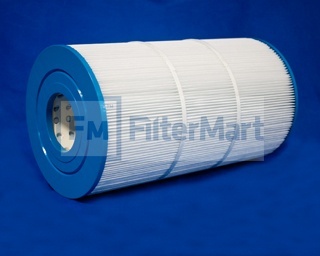 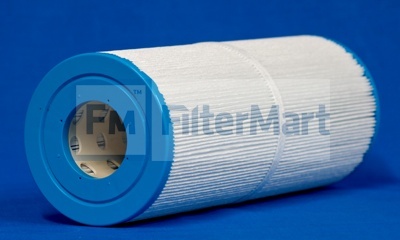 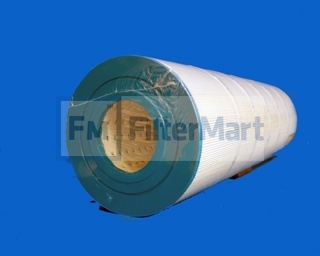 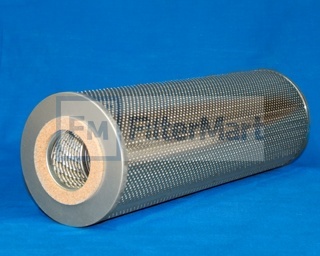 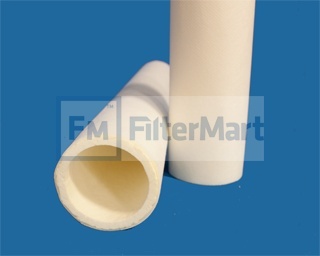 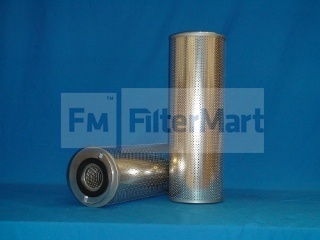 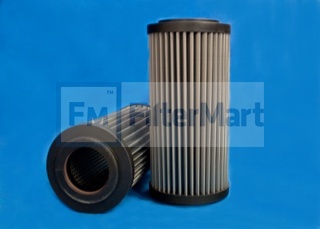 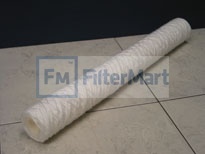 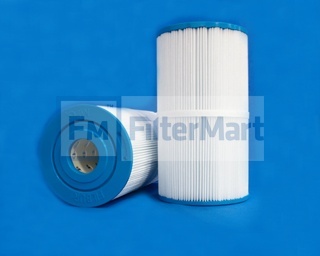 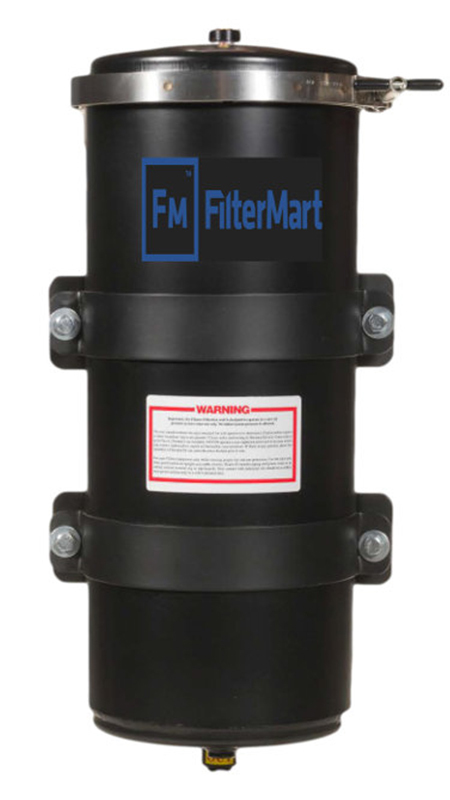 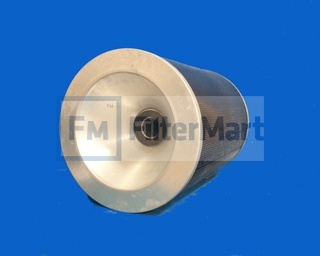 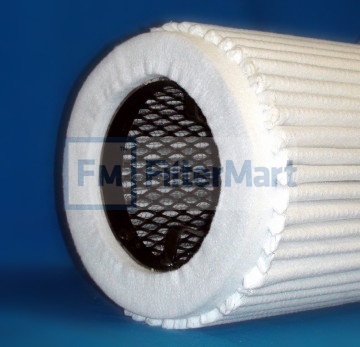 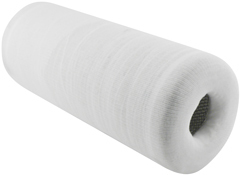 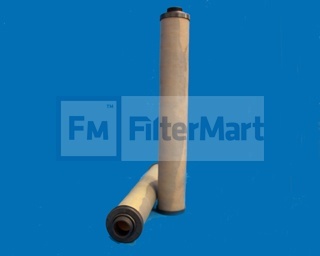 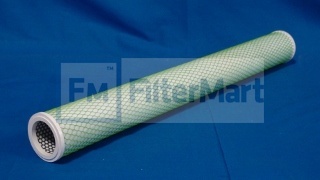 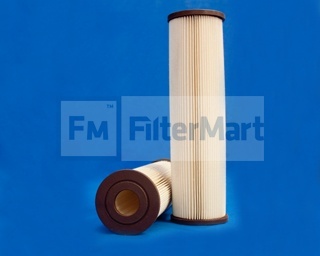 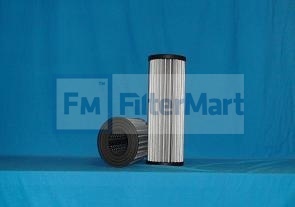 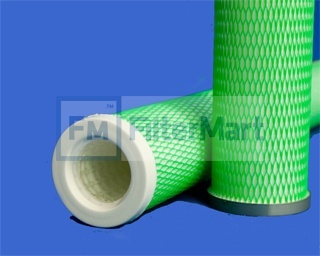 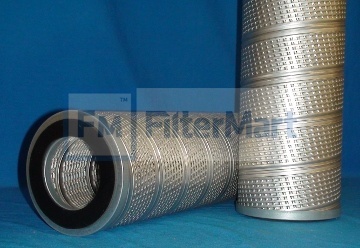 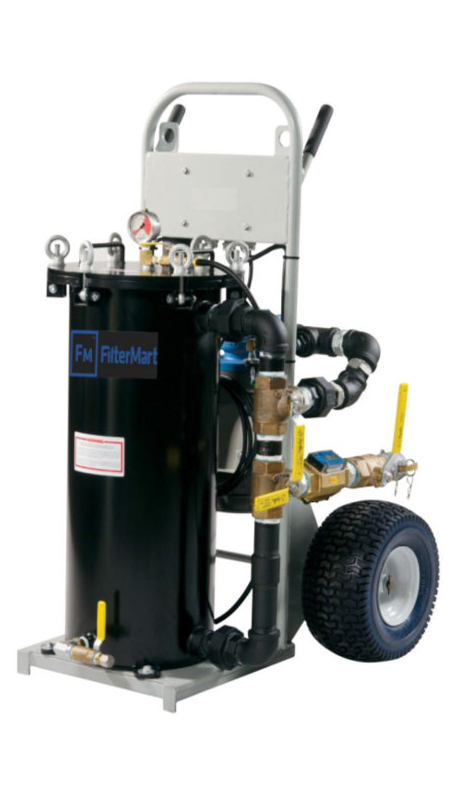 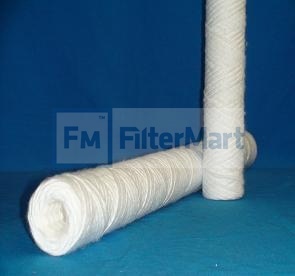 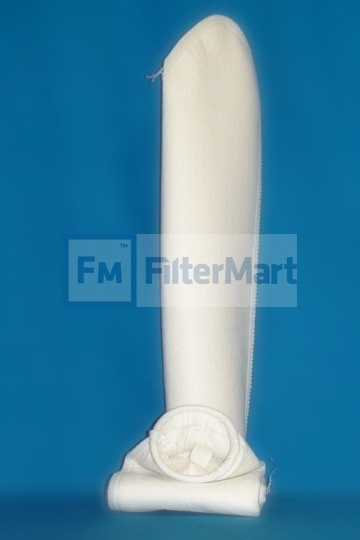 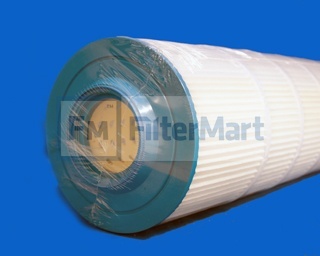 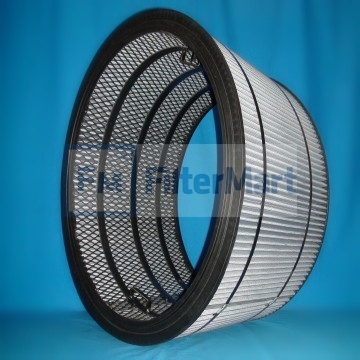 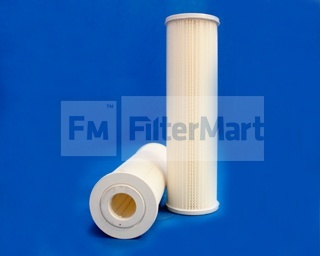 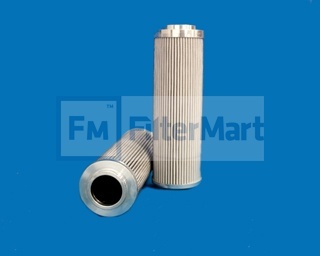 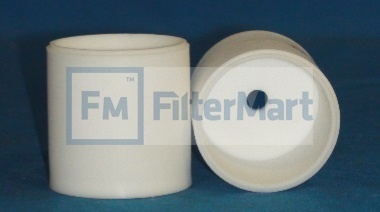 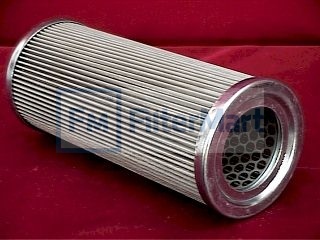 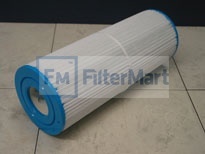 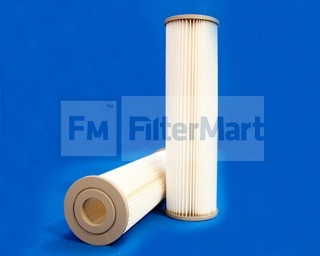 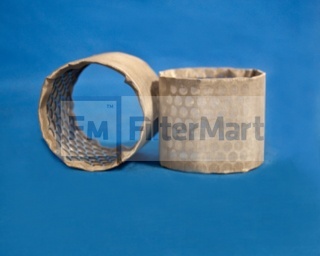 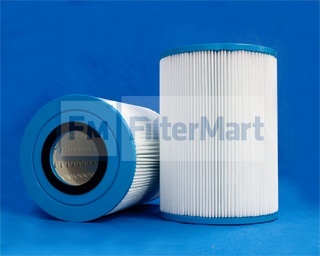 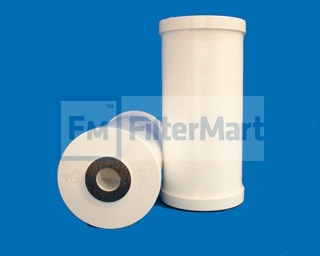 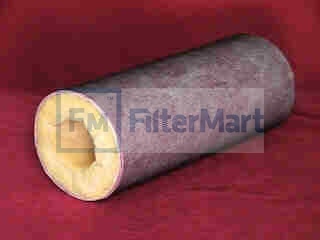 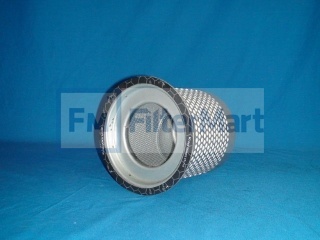 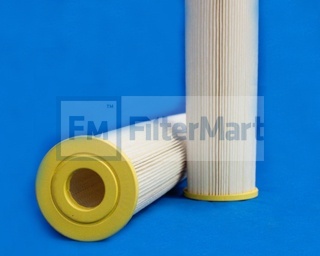 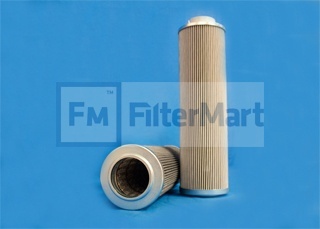 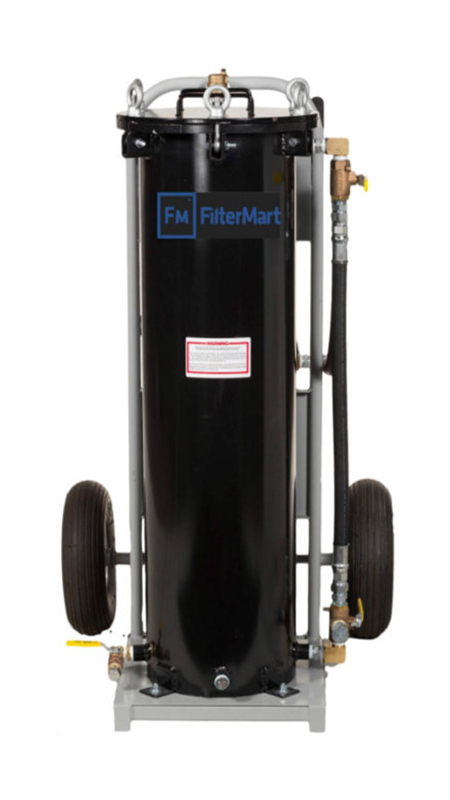 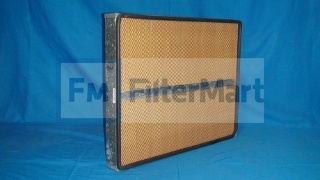 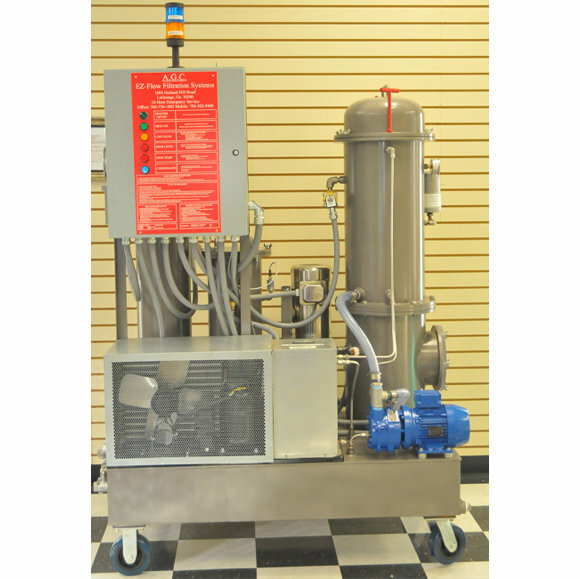 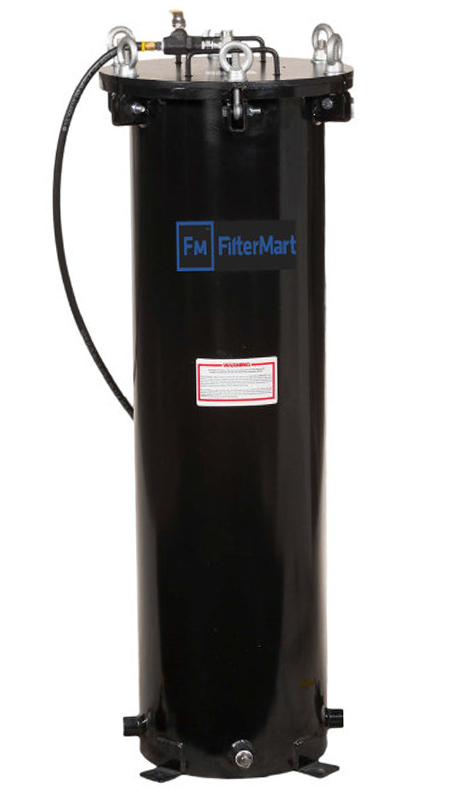 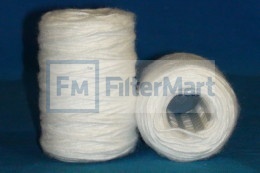 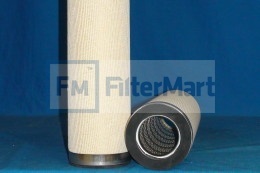 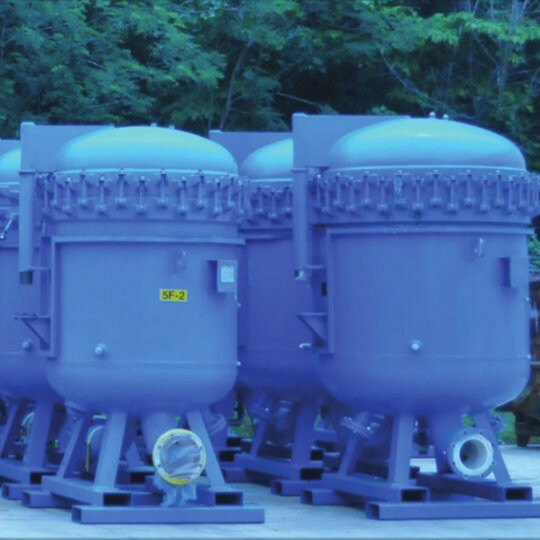 FilterMart can build a custom housing to your specifications! 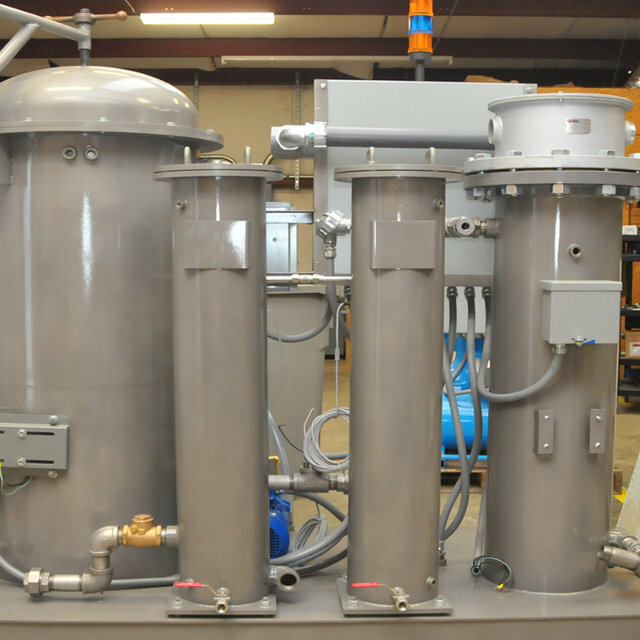 Fill out the form below and we will contact you about your custom solution. 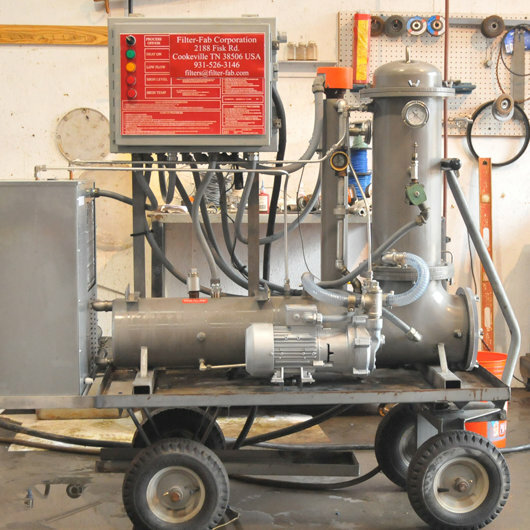 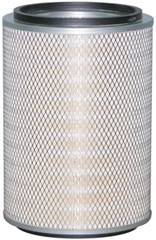 What type of liquid is being filtered? 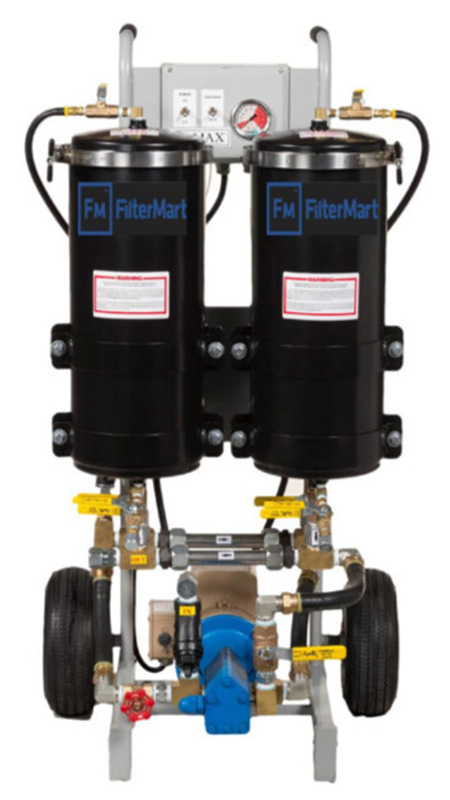 What are the preferred inlet and outlet connections? 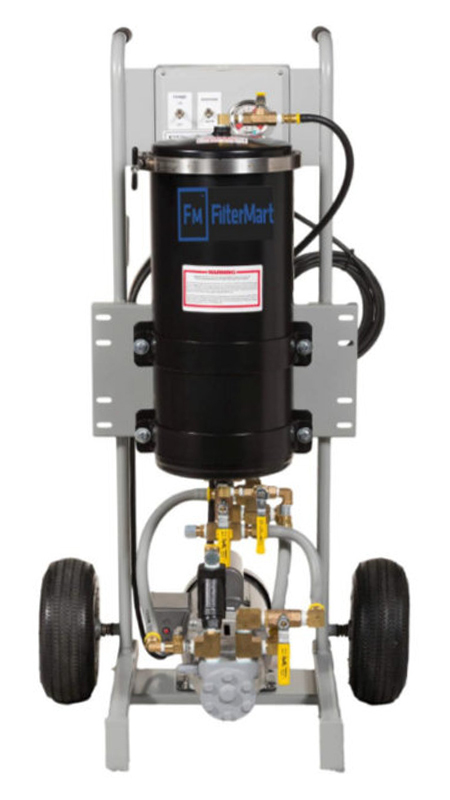 Does the unit need to be code stamped? 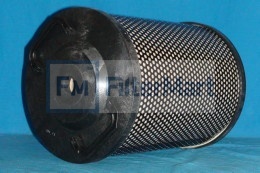 Are there any size restrictions, or do you have a preferred footprint to stay within?